and trends. 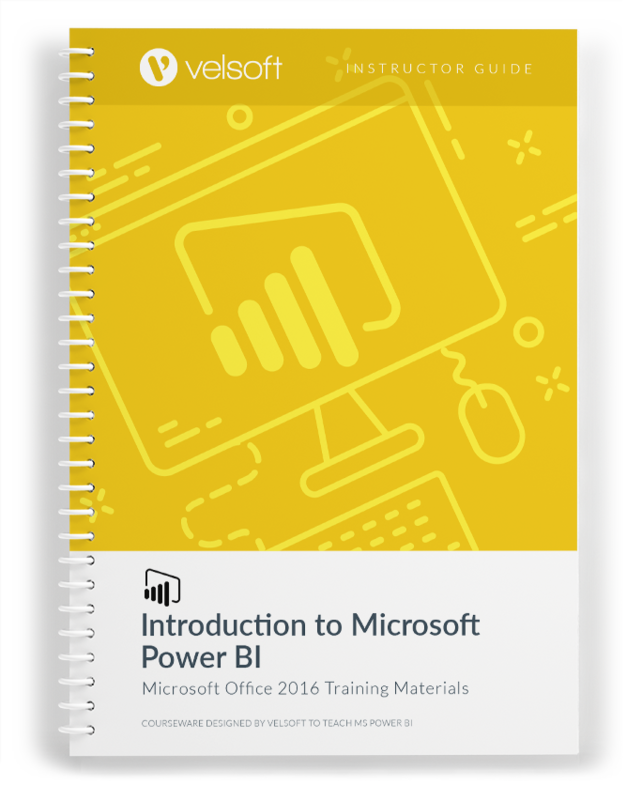 This course will show you how to link and model data in Power BI and create visual reports that reveal data insights. 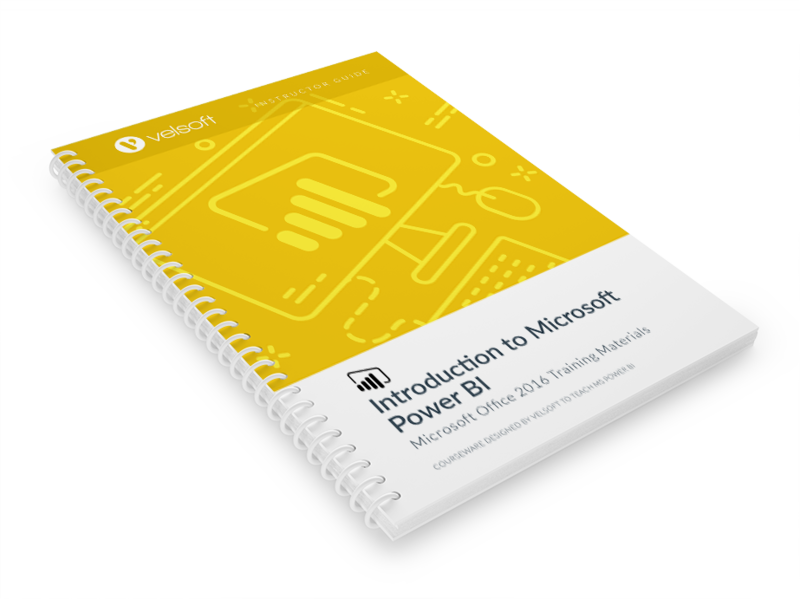 Although the Power BI desktop client will be the primary focus, an introduction to the Power BI web app will also be provided. including instructor guide, student manual, quick reference guide, and PowerPoint presentation. Download a free sample today. 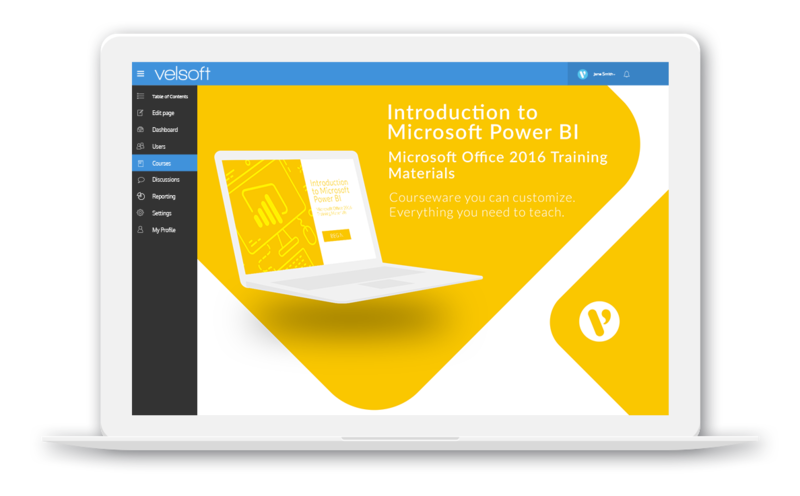 Power BI is one-day course that provides your students with a comprehensive overview of the knowledge and skills need to ensure the viability of businesses in today's world. The course material applies equally to product and service-based enterprises.